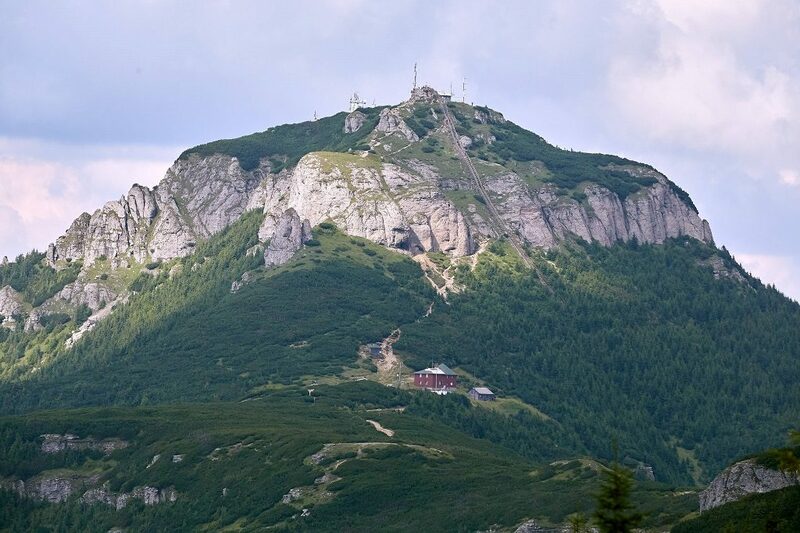 Located at an altitude of about 1750m, Dochia is the first tourist accommodation built at such an altitude in the Eastern Carpathians. 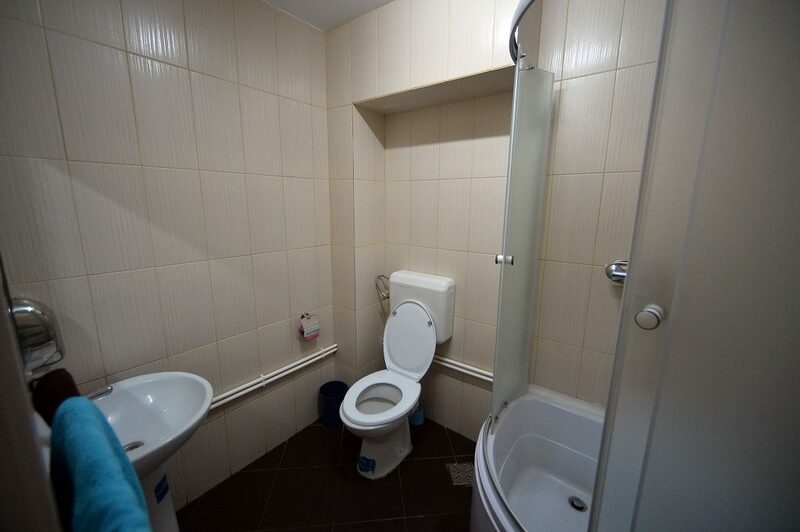 Over the years, it has been extended several times, and the accommodation capacity has gradually increased. 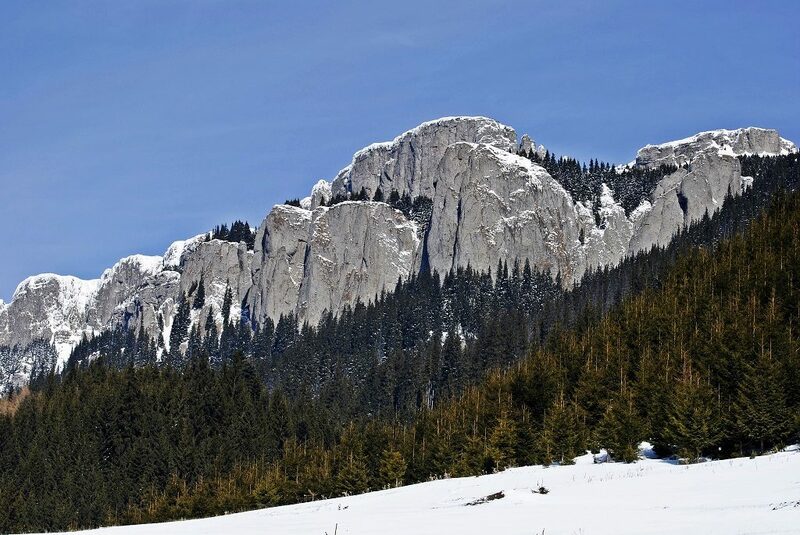 Built in 1908, when more than 300 people of which athletes, priests, teachers and villagers from Ceahlău commune contributed to the construction works, the stone chalet initially consisted of two rooms. 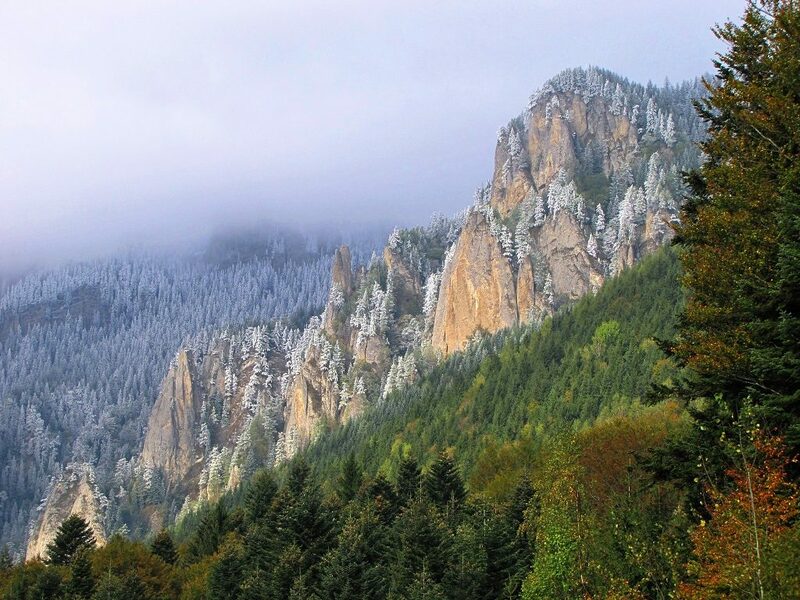 A year later, in 1909, the chalet was thrown down by a devastating storm. 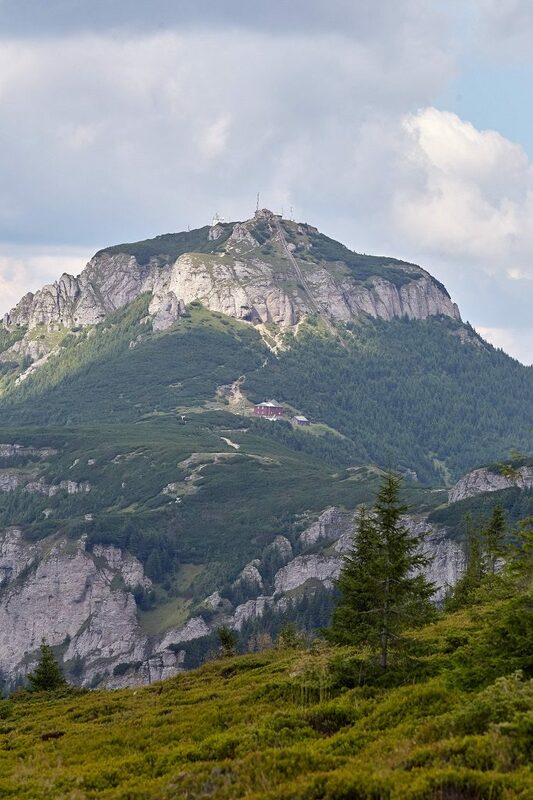 Rebuild in 1913, the chalet was again devastated during World War I. 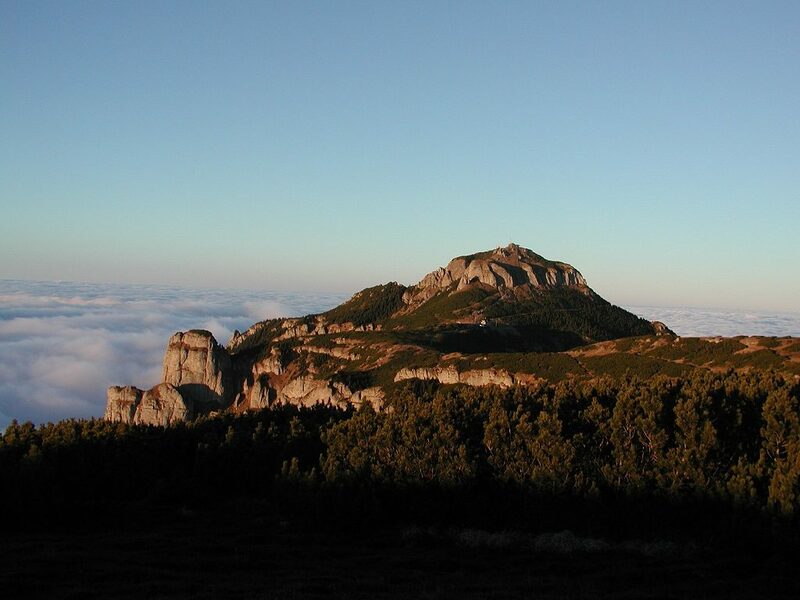 In 1927, it was reopened to the public, and for 7 years it served as a refuge for the passing tourists. 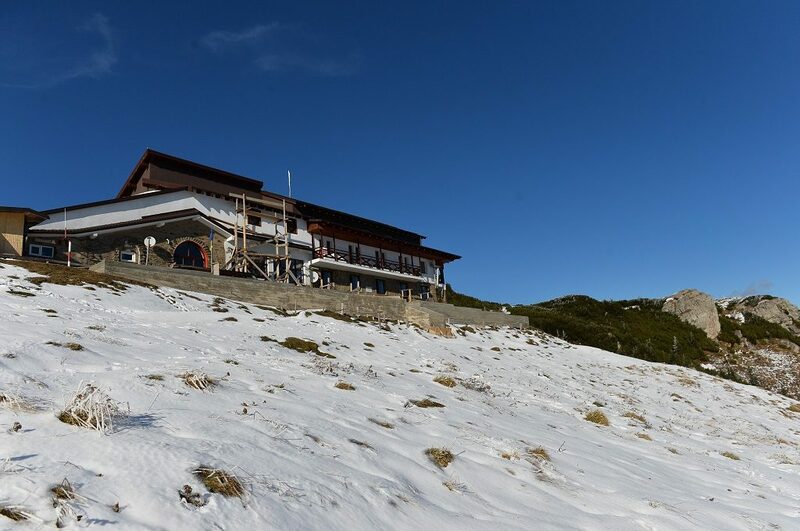 Although it was severely damaged between 1934 and 1958 and served as a refuge for the German army and later for the Soviet one during World War II, Dochia Chalet has always been restored and rendered to tourists. 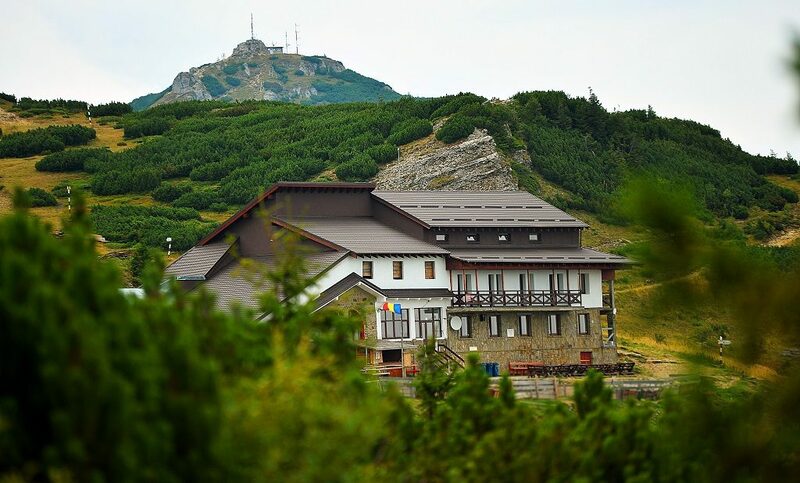 Between 1958 and 1984, Dochia Chalet which meanwhile suffered several extension works was connected to drinking water and to the electricity network, urgent investments to ensure decent staying conditions for the continuously growing influx of tourists climbing on top of Ceahlău Massif. 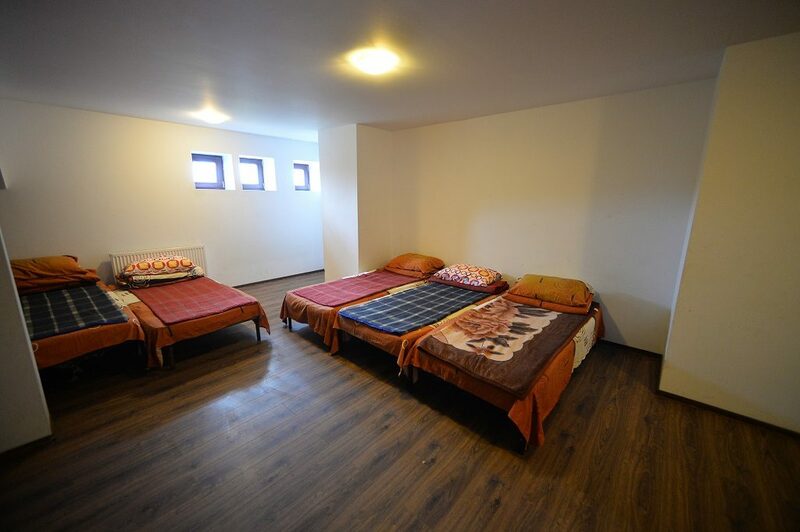 In the summer of 2013 Dochia Chalet undergone a serious modernization, both inside and outside, having a semi-basement, a ground floor with dining room and a large kitchen, double rooms, rooms with several beds, and various household outbuildings. 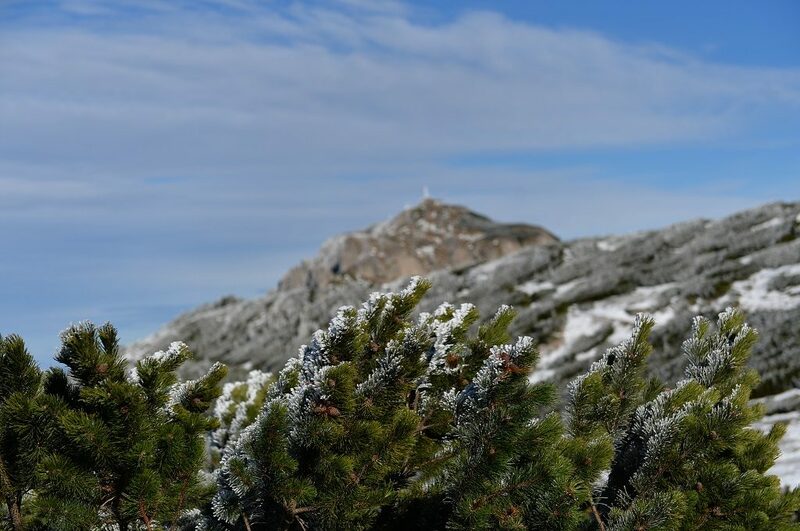 At present, the chalet has a diversified accommodation offer, including double rooms and rooms with two, four, seven, 14 and 17 beds, with a total capacity of 100 beds in summer time and 70 beds during winter season. 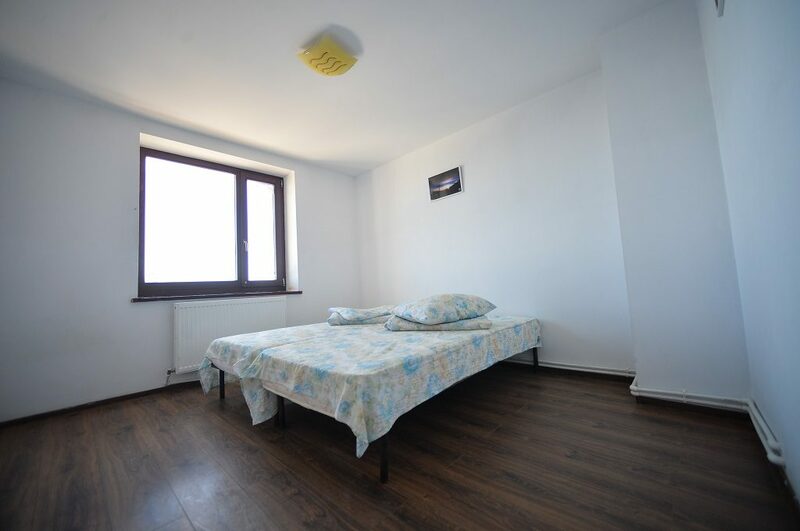 Accommodation prices start from 40 lei/person for one night. 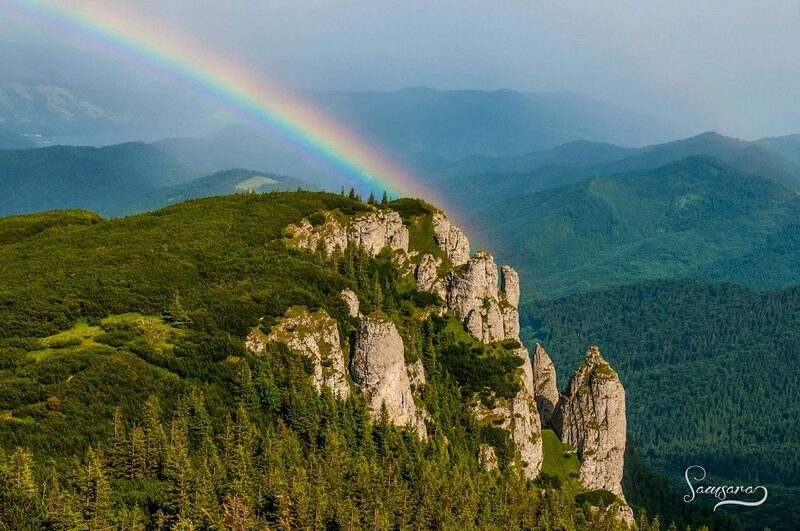 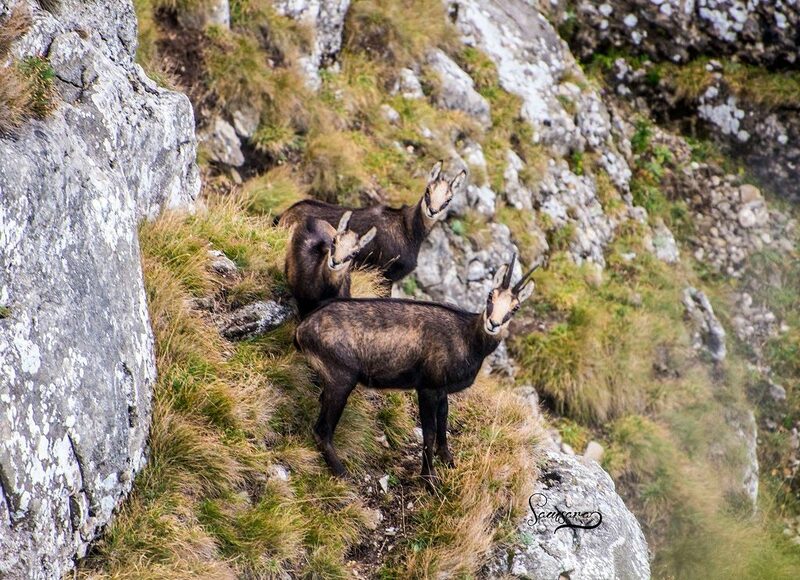 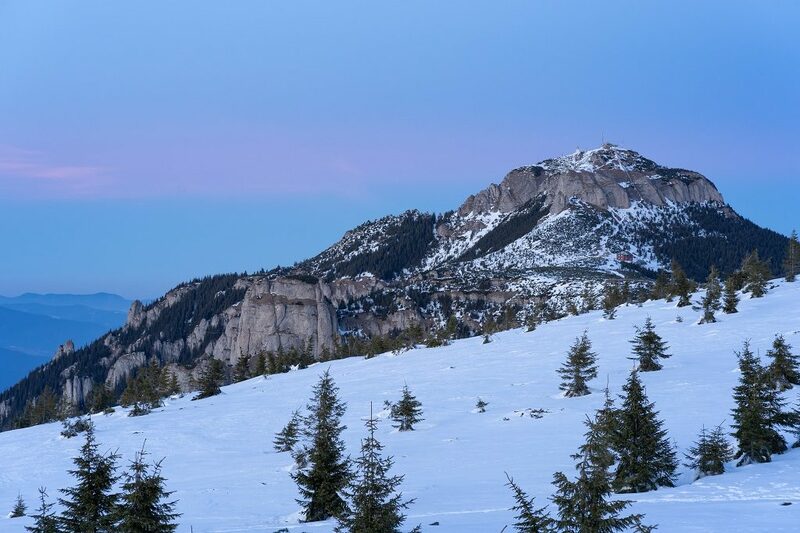 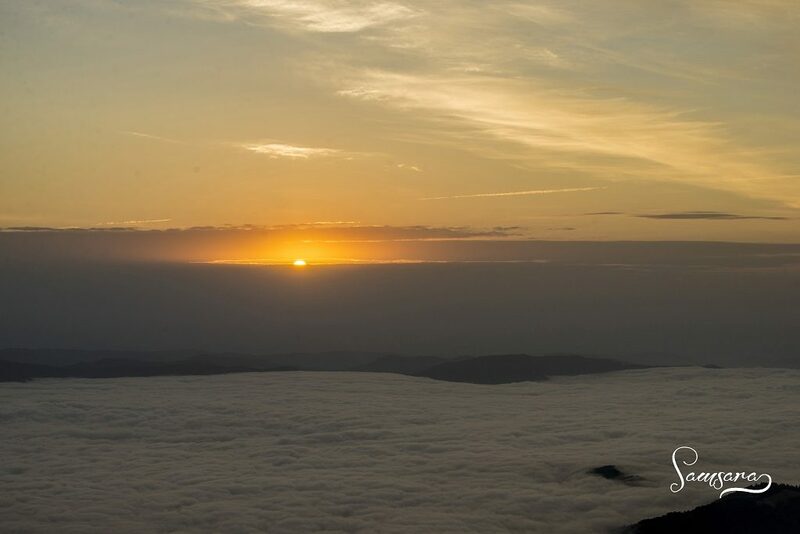 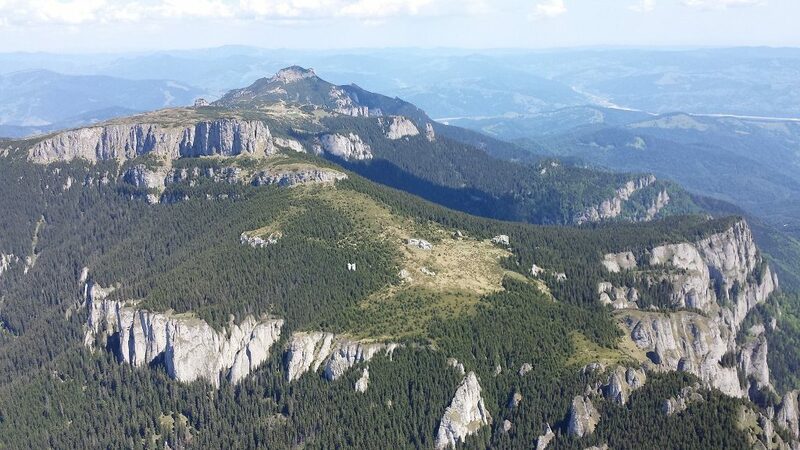 Those visiting the area can enjoy several tourist attractions as Toaca Peak (1.904 m), Panaghia, Jgheabul cu Hotaru, Cobal’s Rock, The Guarding Rock, The thunderstruck rocks, Hornul Ghedeonului, Ocolaşul Mare Peak (1.907m), La Pavilion, Brîna, Ocolaşul Mare Hollow, Jgheabul lui Vodă, Stănilele, the Rock in tears and many others. 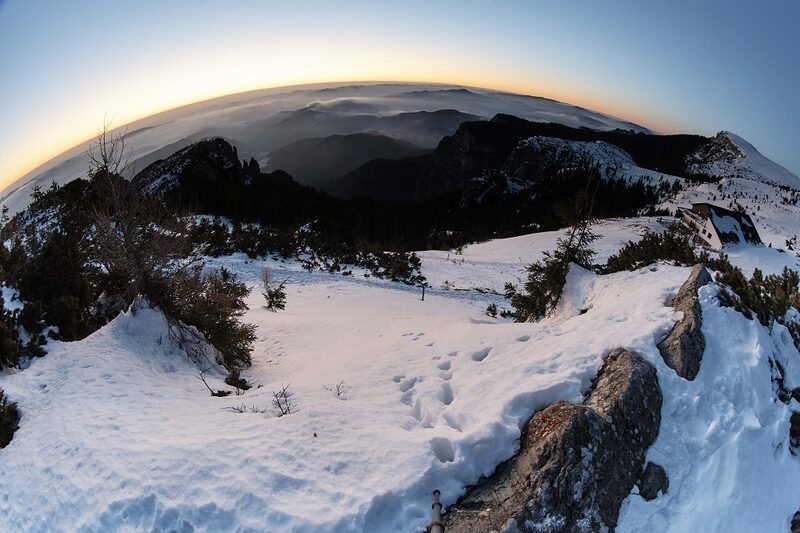 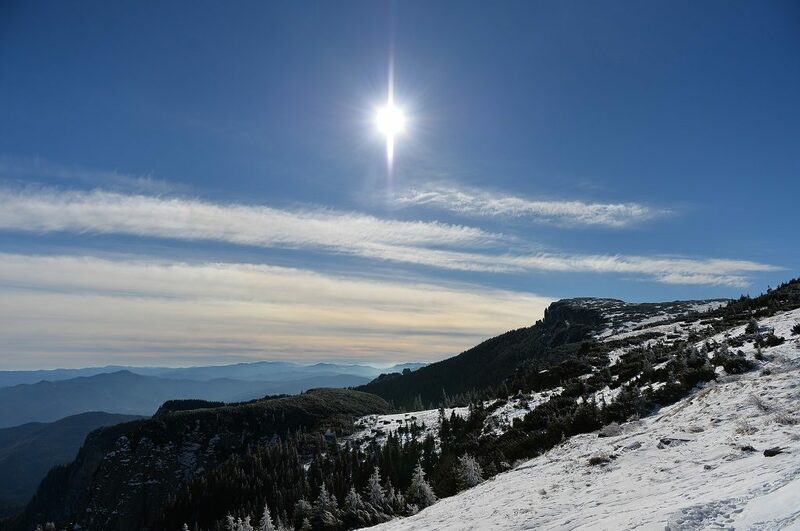 Nearby, at the altitude of 1.780m, a heliport was also arranged to allow the rapid intervention of emergency rescue services, and at the same time the periodical supply of the chalet with goods necessary for tourists welcoming. 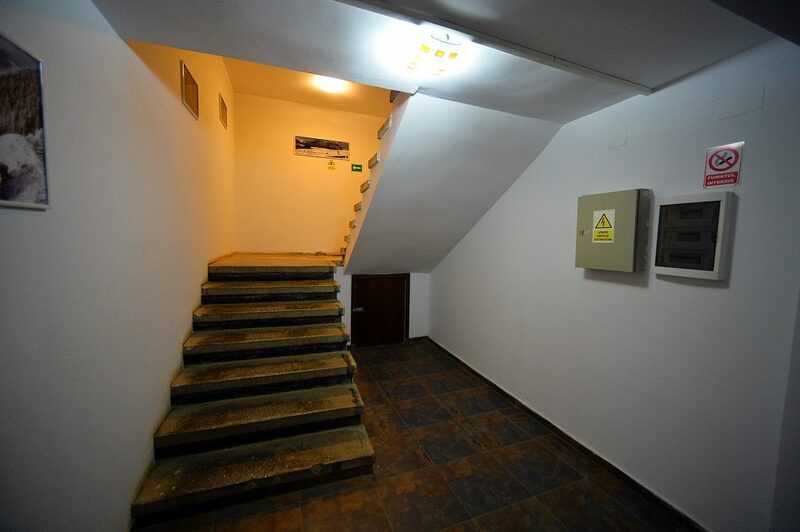 · from Durău Resort in 3-4½ hours. 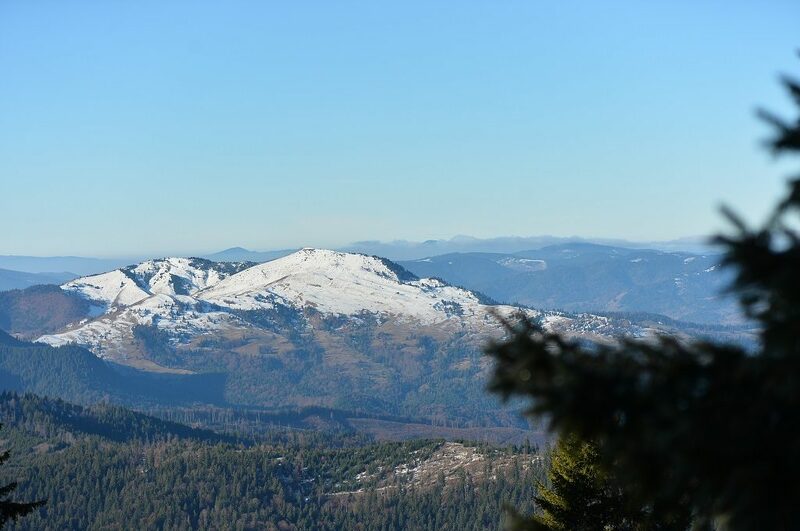 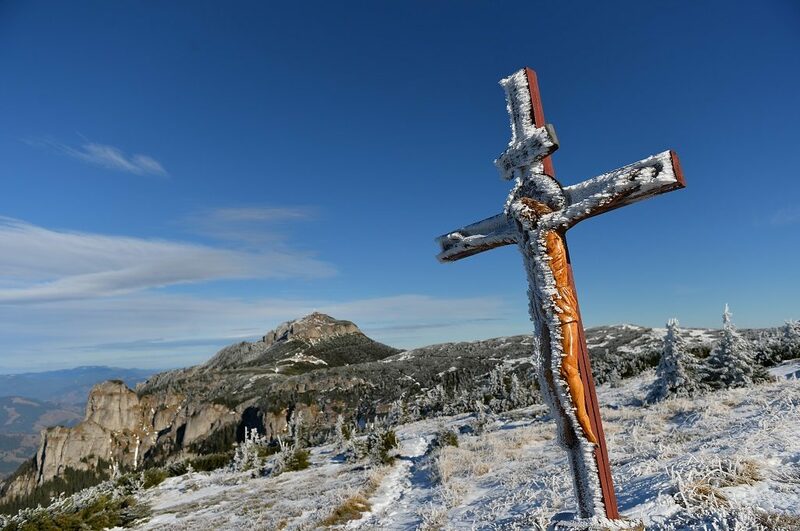 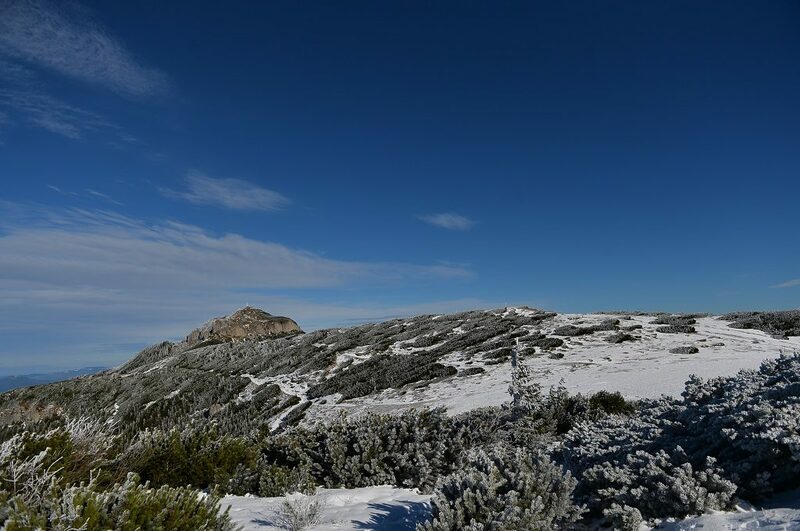 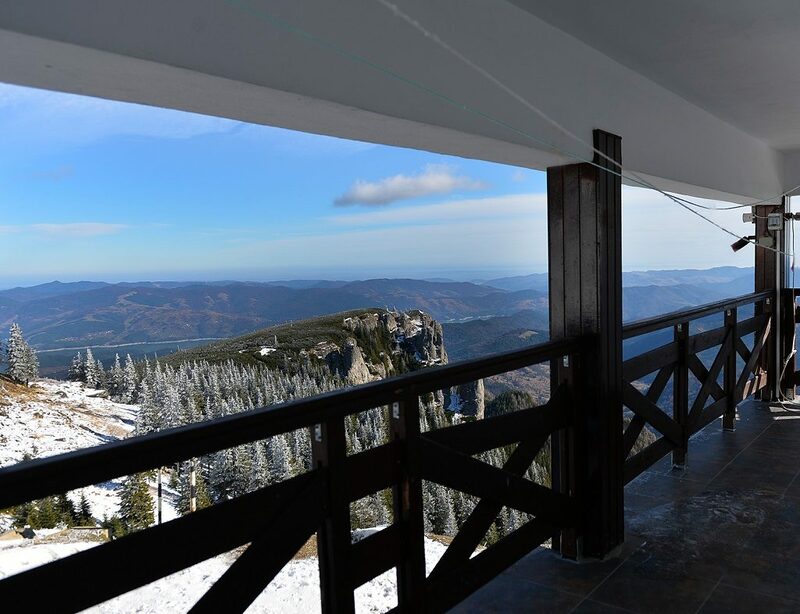 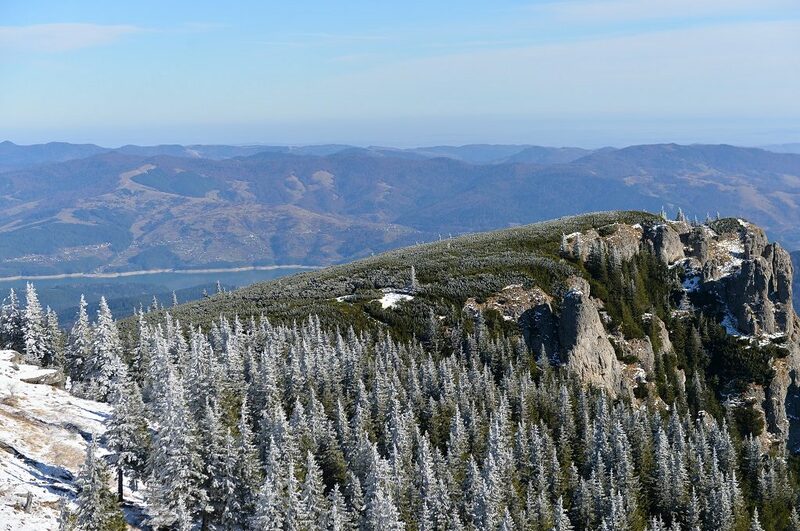 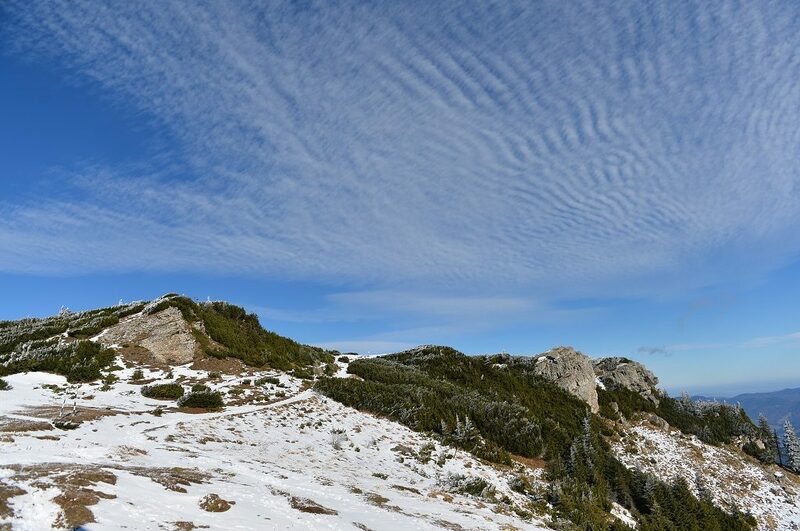 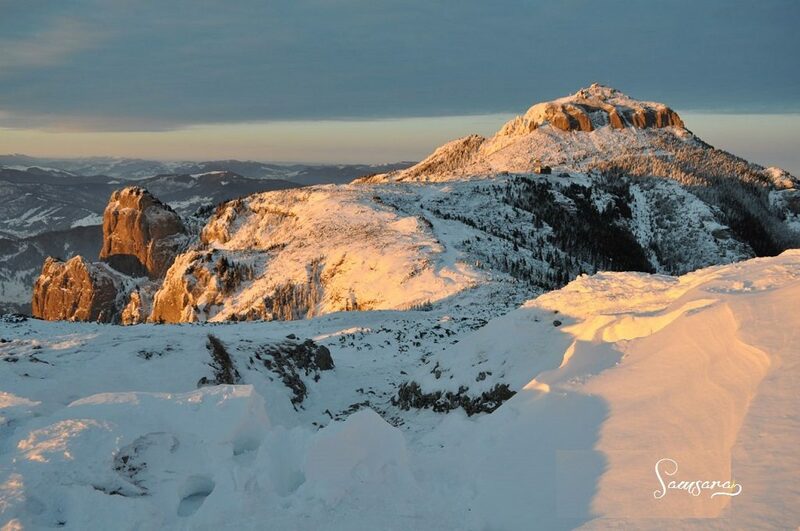 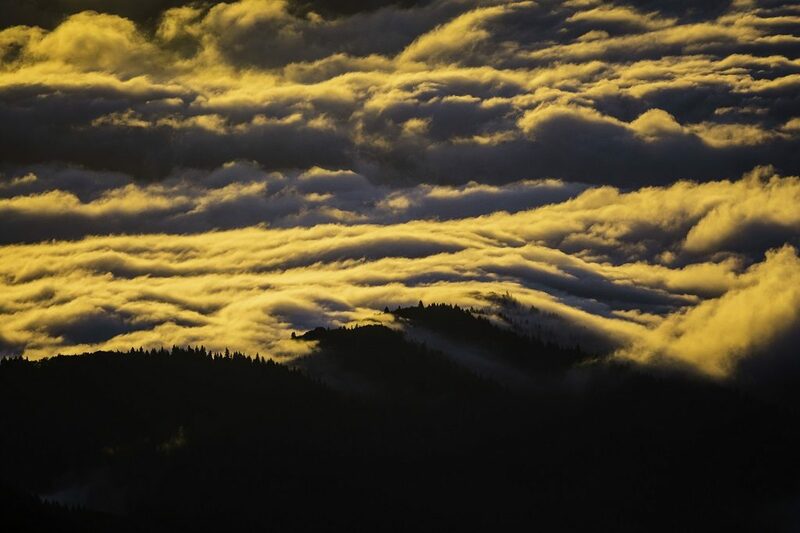 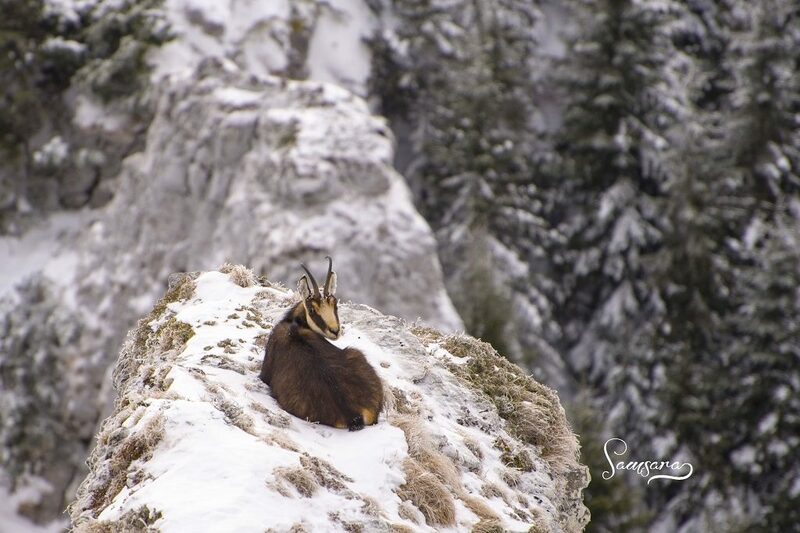 On clear days, right in front of Dochia Chalet, one can see Pietricica Hill in Piatra Neamţ and Cozla Hill with the gondola lift and also can delight with the amazing spectacle offered by the alpine sea of clouds.